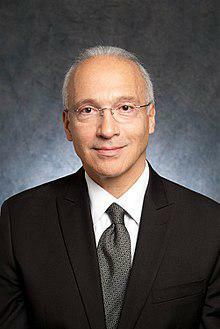 Federal judge and East Chicago native Gonzalo Curiel's visit to Purdue University Northwest in Hammond is one of the local stories covered on "Reporters' Roundtable." Today: On this "Reporters' Roundtable" Thursday we bring in "Post-Tribune" Gary city reporter Greg Tejeda, and from the "Times" -- for their inaugural conversations on the program -- Lake County government reporter Will Racke and education reporter Carley Lanich, as they all talk about the stories in print and posted online. They include news from Gary Common Council, a long-time political figure working for Calumet Township, the visit of an East Chicago native who's a federal court judge, and the School City of Hammond's next superintendent.